This unique blend truly lives up to its cheeky name. 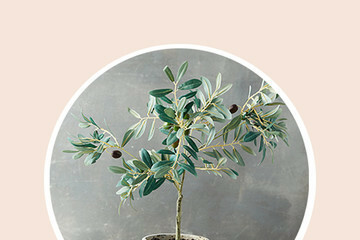 We recommend it on its own or paired with a delicious dinner. 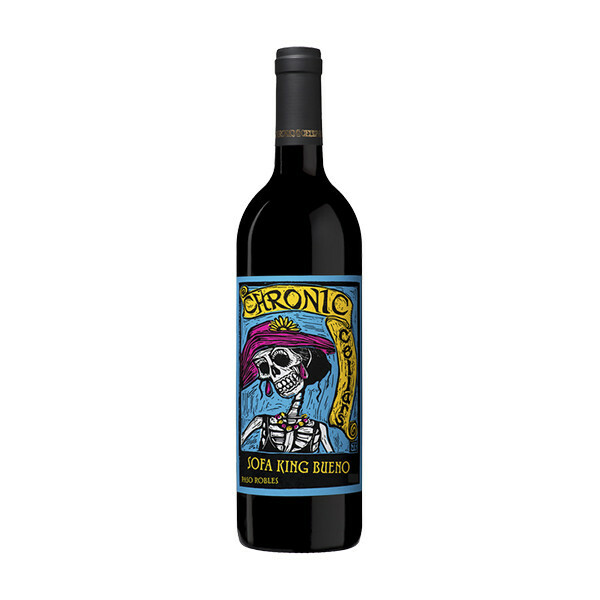 Chronic Cellars 2016 Sofa King Bueno, $22, Chronic Cellars.